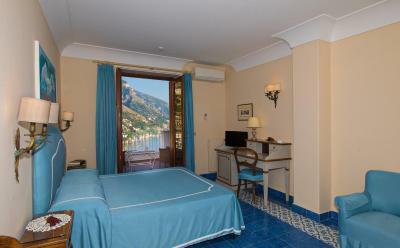 Lock in a great price for Hotel Casa Albertina – rated 8.5 by recent guests! 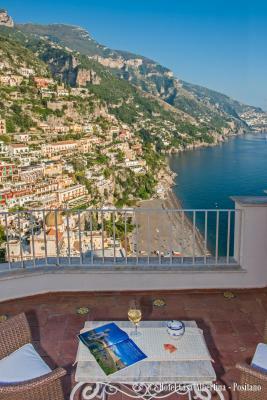 The room had an amazing view of positano, as well as from the terrace and the breakfast area. The staff was very friendly and helpful. Another plus was the great espresso, which we instantly received at anytime we requested it. The room was beautiful and with enough space, also the bathroom was big with a little window that also provided a great view of this lovely place. 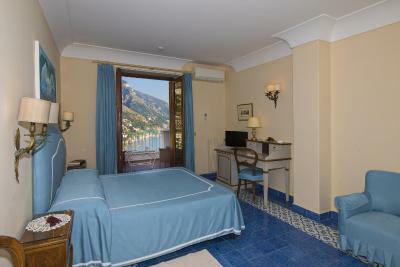 Positano is a great place and the hotel is privately owned with a friendly and courteous staff. We visited in March therefore it was perfect for getting around with few tourists and cars. Temperature was great between 13-17 degrees celsius. The Staff at Abertina and the provided Italian breakfast were excellent. Location for our off season visit was a little off track as many close by restaurants were closed. 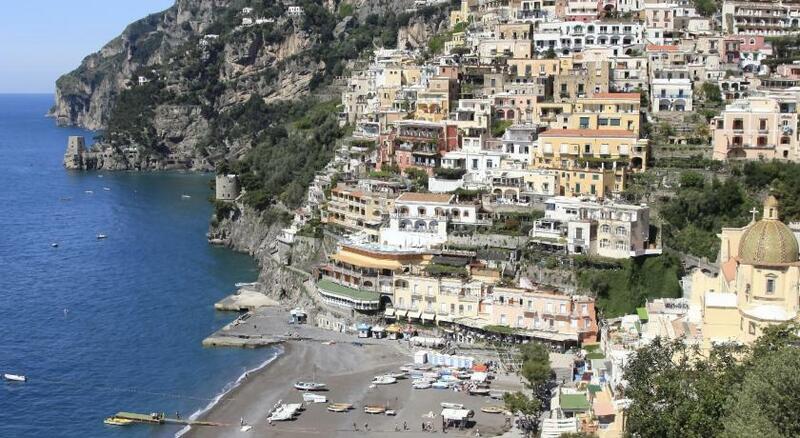 There are many many steps everywhere in Positano and then more to get to the hotel, so pack lite . Great hospitality, Owners, Marco, and Lorenzo made our stay very enjoyable. Great hostess. 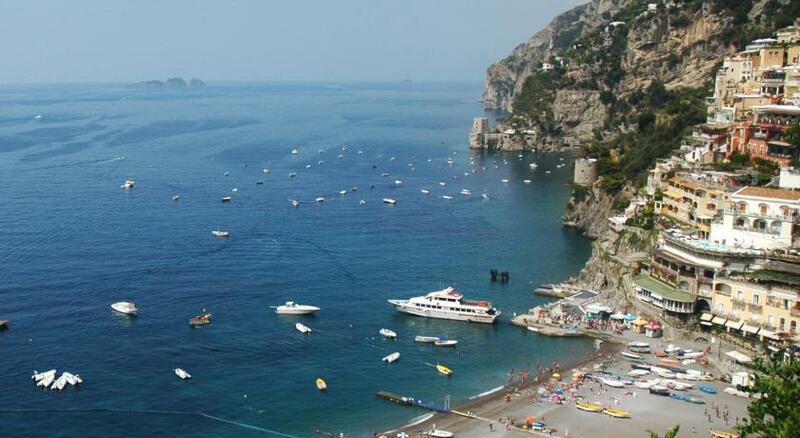 Positano is beautiful! I would definitely come back. We loved the staff, the breakfast, the view! It was many steps to get to the hotel - but we expected that and didn’t mind at all. The staff was incredibly friendly and helpful - they had wonderful food recommendations & helped us make reservations. Our view was unreal, it felt like a postcard!! Breakfast had many options and was quite tasty. The Staff was very nice and the place itself is very interesting and nice. And has a great view from the Terrace to patio where are you can eat and look down over the city . The problem is in getting there. The owner Lorenzo was a very sweet and very helpful! The place was cute and had a beautiful view. The view was amazing. the best view ever. Alfonso was really helpful and very nice. He deserves a raise. Staff like him makes staying at the hotel even more wonderful. Hotel Casa Albertina This rating is a reflection of how the property compares to the industry standard when it comes to price, facilities and services available. It's based on a self-evaluation by the property. Use this rating to help choose your stay! 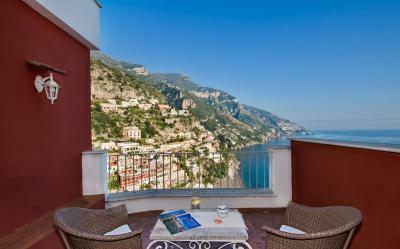 A 10-minute walk from a sandy beach in Positano, Hotel Casa Albertina features a terrace with views of the sea and a bar. 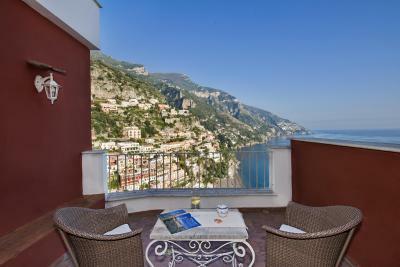 Including free Wi-Fi, the property is only 10 miles from Amalfi. Featuring a flat-screen TV, minibar and telephone, the air-conditioned rooms have a private bathroom. They include free towels and free linens. Some have a balcony or a terrace. Guests at Casa Albertina Hotel can enjoy a continental breakfast buffet. On request, a cooked breakfast is also available. Two restaurants are within 300 feet of the property. Naples Capodichino Airport is 40 miles away. 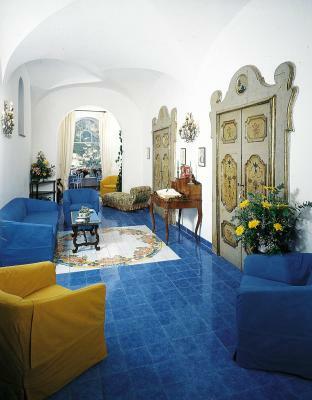 When would you like to stay at Hotel Casa Albertina? Featuring a balcony and free Wi-Fi, this air-conditioned double room has a private bathroom. It includes a flat-screen TV, minibar and a telephone. With free Wi-Fi and a courtyard view, this air-conditioned double room has a private bathroom. It comes with a flat-screen TV, mini-bar and telephone. 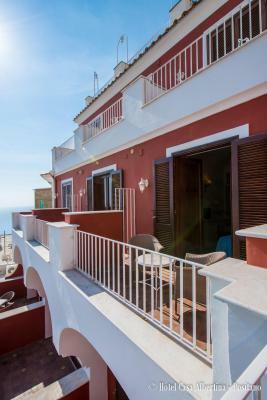 Featuring a terrace with views of the sea and free Wi-Fi, this air-conditioned double or twin room has a private bathroom. It includes a flat-screen TV, minibar and telephone. 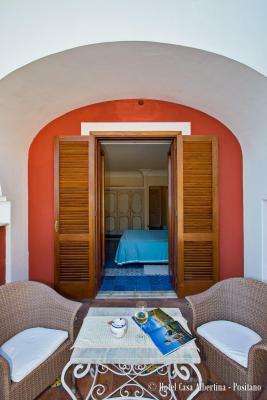 Featuring a balcony with views of the sea and free Wi-Fi, this air-conditioned triple room has a private bathroom. It includes a flat-screen TV, minibar and telephone. 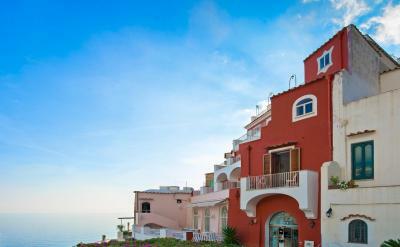 Featuring a terrace with views of the sea and free Wi-Fi, this air-conditioned quadruple room has a private bathroom. It includes a flat-screen TV, minibar and telephone. House Rules Hotel Casa Albertina takes special requests – add in the next step! ATM card Hotel Casa Albertina accepts these cards and reserves the right to temporarily hold an amount prior to arrival. Hotel Casa Albertina accepts these cards and reserves the right to temporarily hold an amount prior to arrival. Please note that the property is accessed via a flight of 70 steps. Bit of mould on the bathroom ceiling, the beds were like bouncy castles and incredibly soft, which is not my cup of tea but may be OK for others. 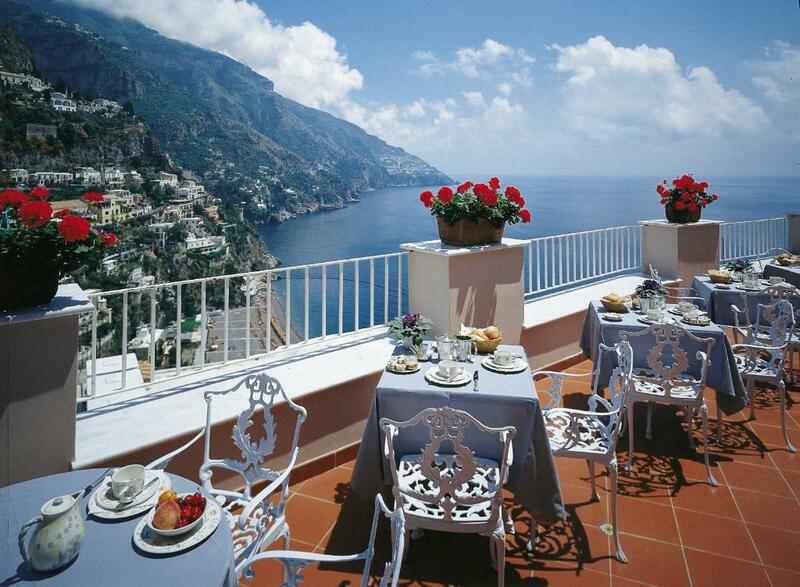 Fantastic views, having breakfast overlooking Positano was unbelievable! Staff were fantastic, friendly, happy and multi lingual. The hotel itself is quite old, it has a vintage Italian look and feel. It can be reach by a LOT of steps. Not for those who are not comfortable climbing many steps. You’ll certainly feel your thighs and calves for a few days after! Nothing to complain, we were happy with everything and had a great time! The 70 step climb to the hotel entrance; is a challenge. There is no onsite restaurant which is a problem when it is raining. The view from the room was very nice and breakfast was good. The walls are paper thin I listened to the woman next door have a 45 minute conversation at midnight and heard every word - of both sides. Beautiful location, great staff who can’t be more helpful. Good breakfast. 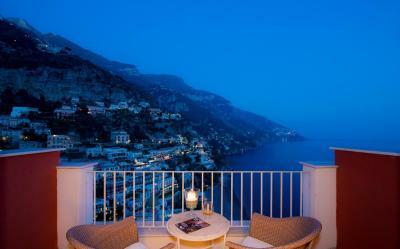 Best terrace view in Positano! 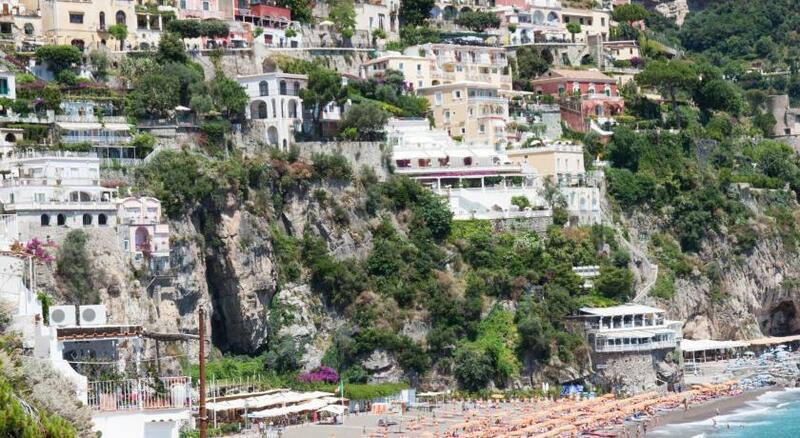 You need to be a somewhat fit as Positamo and the hotel has lots if steps to climb for getting from hotel to beach. Rooms are a bit outdated but everything was functional and bed was very comfy! The view! We booked a standard room but were upgraded to a view with a little balcony and the view was OUT OF THIS WORLD. So beautiful, it looked like a postcard. Same with breakfast views! If you have a chance to sit outside, do it! The staff was always around and willing to help us with any questions we had. FYI, you still have to climb about 60 steps to get to the hotel and 400-500 steps to the beach. However you can walk up the street and take the Mobility bus to the bottom for about 1.80 Euros. A little bit cold in the room. Not enough warm blankets. Great location, very nice apartment with a fantastic view! The owners were really helpful and friendly. I would highly recommend this apartment. The pillows were too hard. Great breakfast. Wonderful view. Nice people. Comfortable beds. The only thing we could think of to make it better would be a little more comfortable bed. But we still slept well. Love this place! The service, the fact that the company was unwilling to help! My original booking was cancelled and Booking.com did nothing to help me sort this out. I rebooked on my own. Booking.com was completely unprofessional.